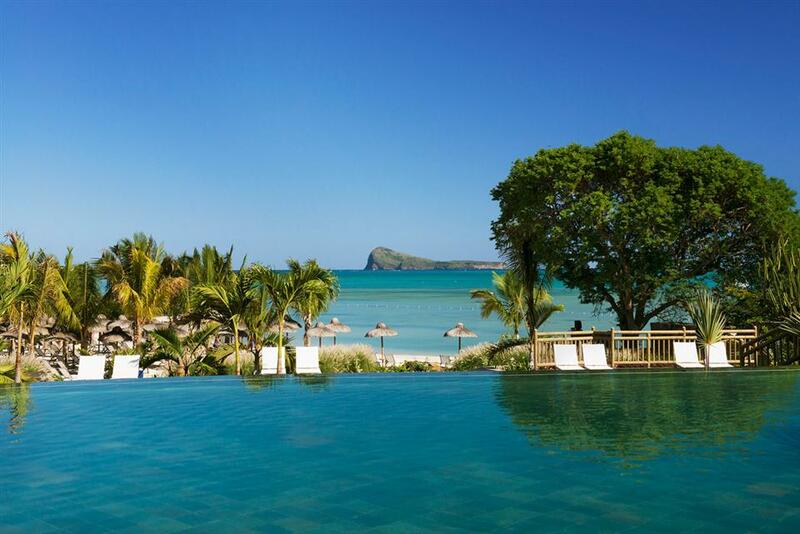 It is entirely possible that no other hotel on Mauritius offers an experience quite the same as Zilwa Attitude. 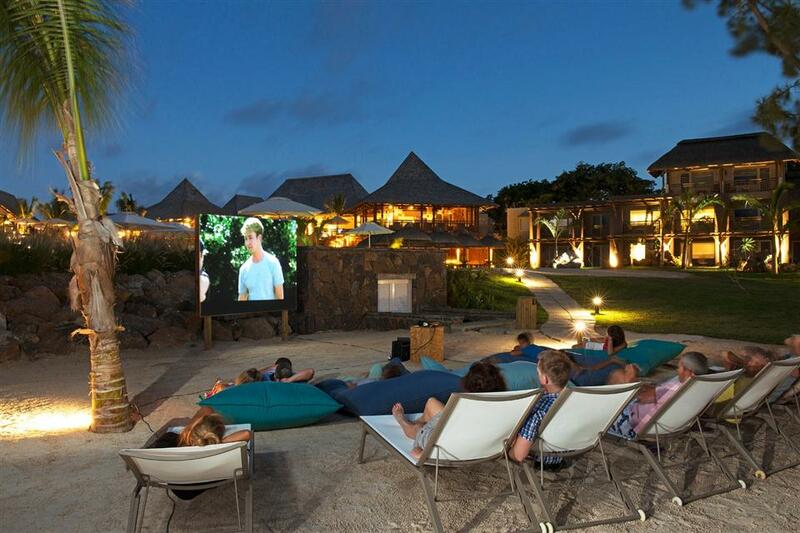 Other resorts may say they reflect traditional Mauritian culture, but only Zilwa Attitude has been designed around a '100% Mauritian' concept. 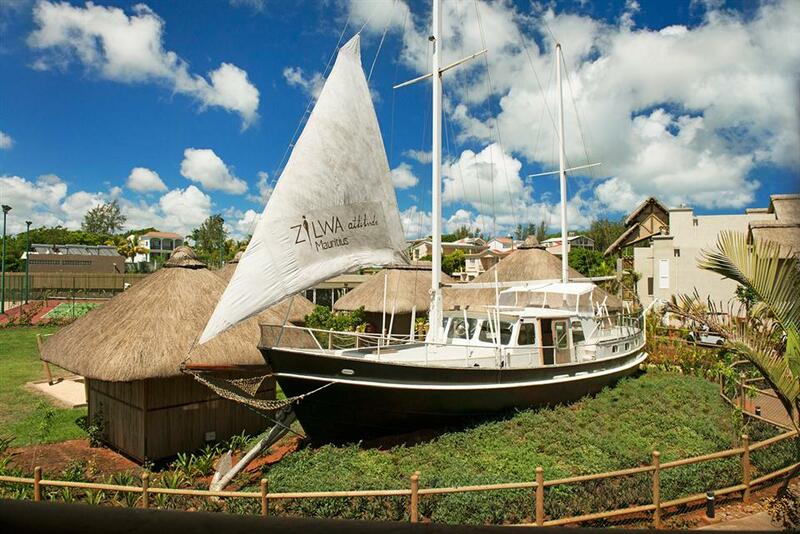 Even the name lends to its authenticity – 'Zilwa' is the Creole word for islander. 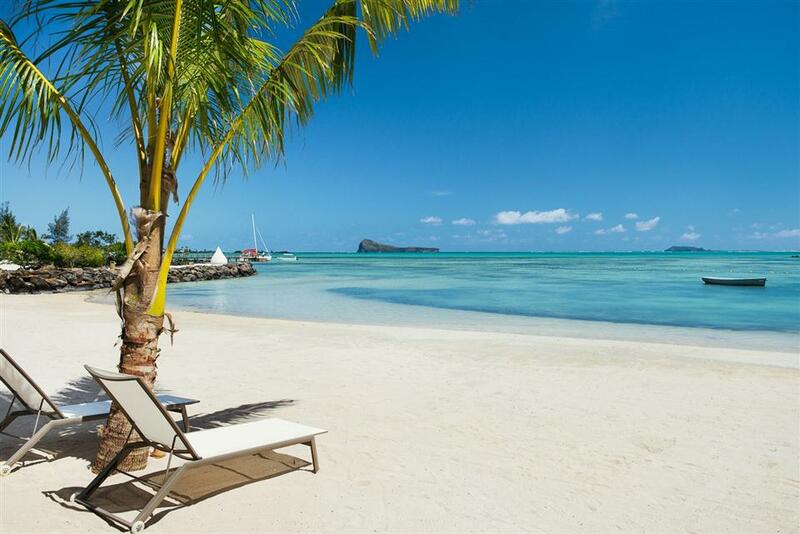 A very rustic architecture speaks of local Mauritian bungalows where the real islanders make their homes while the hotel's activities invite you to slow down and be an islander. 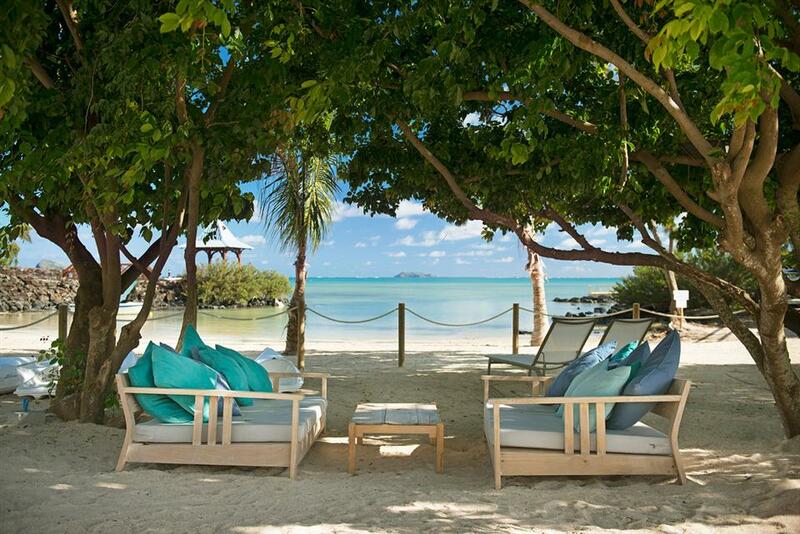 Take a slow boat ride in the lagoon or relax under the shade of a palm tree, the choice is yours. 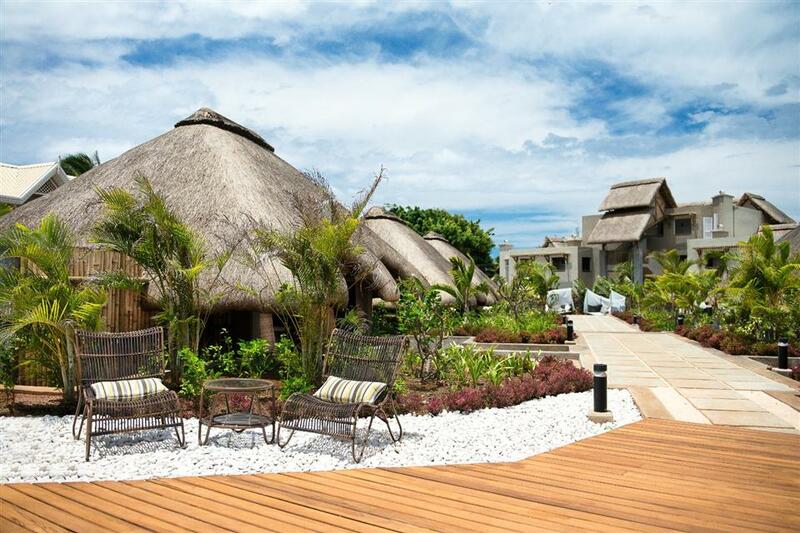 Zilwa Attitude offers 214 rooms and suites, each one with its unique look and feel. Design features bring the traditional Mauritian home to you with rattan furniture, wax coated cement floors, rough walls and floated wood. The ambience is both charming and rustic without sacrificing the convenience and comfort discriminating travellers demand. 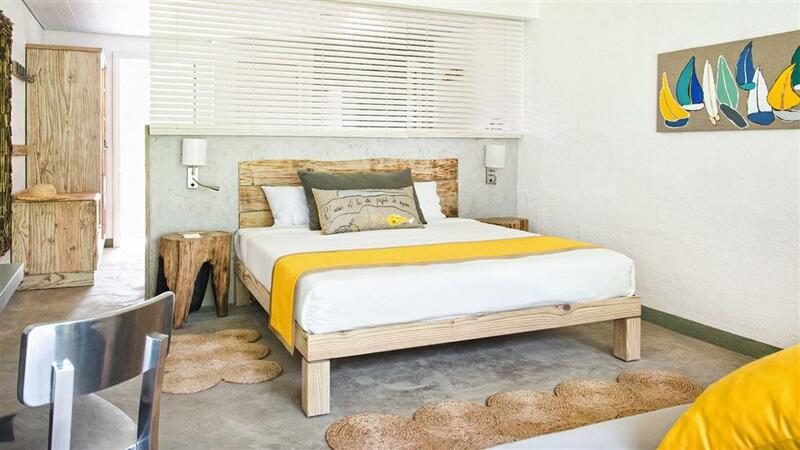 The various levels of accommodations include Standard, Superior, Family and Deluxe Rooms as well as Junior Suites. When you book, be sure to ask about views of the ocean and, if you prefer, beachfront accommodations with access to the sand and surf just steps away. For families of up to four, the Family Room provides more than enough space for the comfort you deserve. All rooms and suites include a partially open bathroom with rainfall showerhead, free toiletries, slippers, hair dryer, flat screen plasma TV with satellite service, free Wi-Fi, desk, minibar, coffee and tea maker, in-room safe, and balcony or terrace. •Karay – The poolside Karay restaurant serves breakfast and dinner daily. As the hotel's main dining option, it is also one of the favourite gathering places. This is a buffet style restaurant with three different seating areas featuring the rustic architecture and atmosphere found throughout the resort. •Sate – Sate is a dinner-only restaurant specialising in Indonesian cuisine. Enjoy a lovely dinner in a very rustic space overlooking the ocean and the pool. •Siaw – Siaw was designed to be the sister restaurant of Sate, serving Asian cuisine from its Indonesian menu. Like its sister, it serves dinner only. 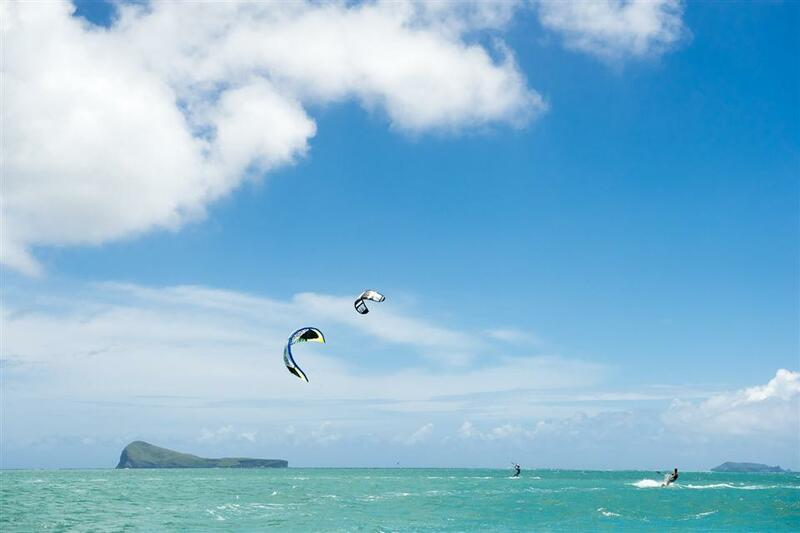 •Lor Disab – 'Lor Disab' means 'right on the beach' in Creole. 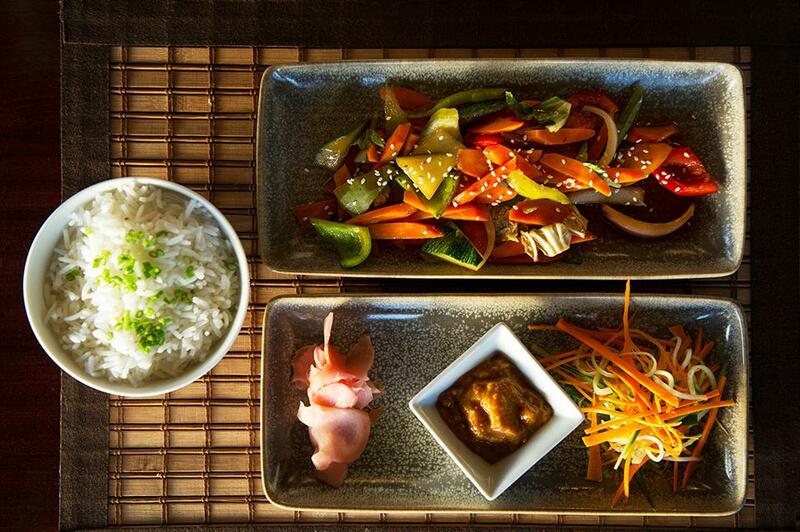 Enjoy international cuisine for lunch and dinner along with light fare specialities. Dine under thatched roofs on wooden tables made from re-purposed lumber, complemented by rattan chairs and salvaged wooden posts and doors. 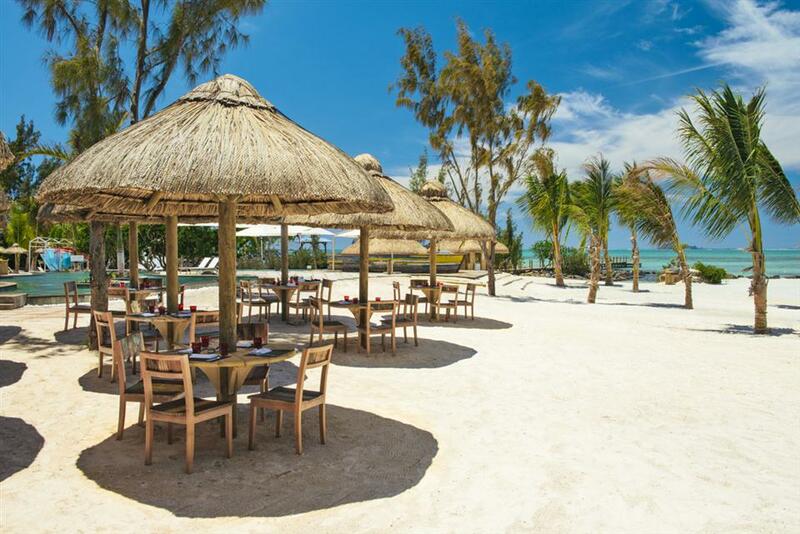 •Grand Zil – This beachside restaurant is intended to mimic the lunchtime barbecue every native Mauritian is familiar with. 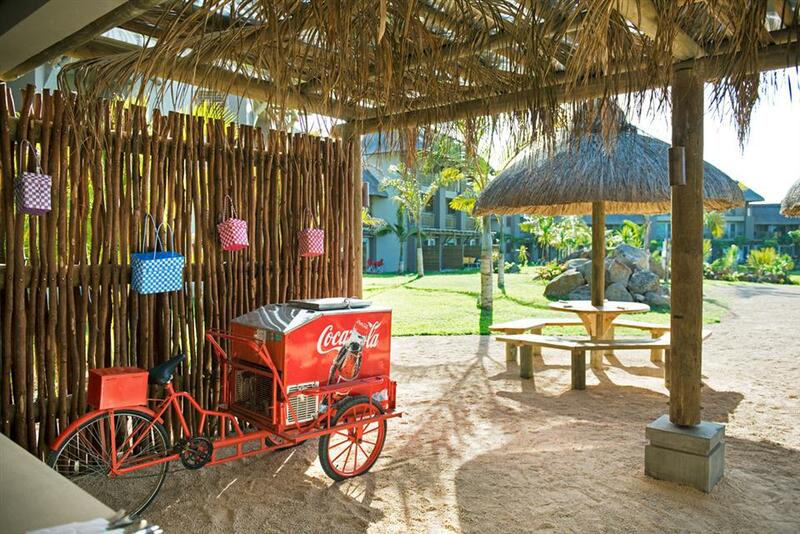 Relax on the beach while your new family serves one of the best barbecues you have ever experienced. You will never look at Mauritian cuisine or dining in the same way again. 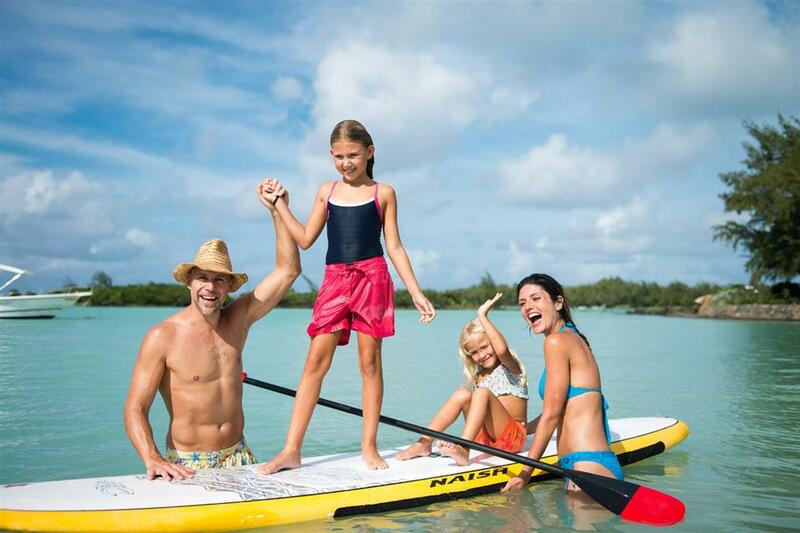 It is all about family at Grand Zil.